Sara has left The Education Trust for her next adventure. Though she is no longer at Ed Trust, we maintain this bio page as a record of the wonderful work she contributed while with us. Sara supports and contributes to Ed Trust’s higher education research agenda, which explores postsecondary access, affordability, and success for low-income students and students of color. In this position, she researches, examines, and analyzes data to better understand and present socioeconomic and racial patterns in postsecondary educational opportunity and achievement. Additionally, she manages College Results Online our interactive Web tool for students, policymakers, and institutional leaders that provides information on college completion rates. Before joining The Education Trust, Sara was a graduate fellow with the Congressional Hispanic Caucus Institute. As a fellow, Sara was placed in the education office for Senator Patty Murray on the Health, Education, Labor and Pensions (HELP) Committee. There, she assisted with higher education policy and development. 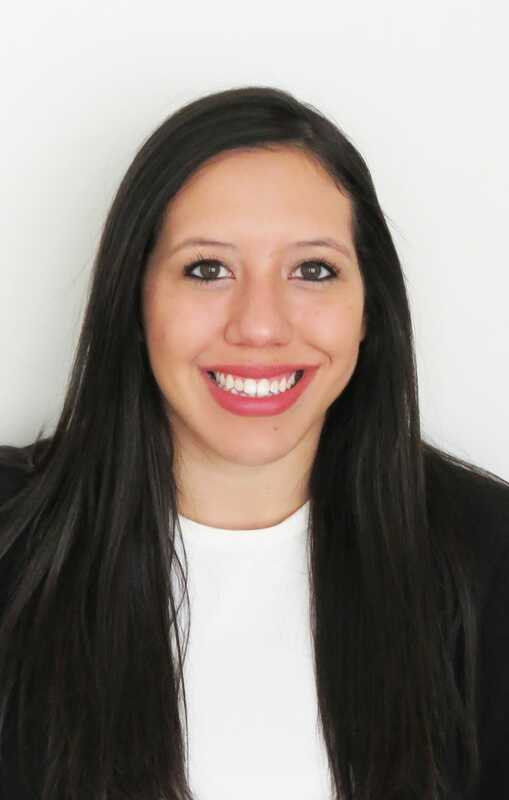 Prior to her fellowship, Sara worked as a research assistant at the Office of Community College Research and Leadership (OCCRL), where she conducted research on state and national trends regarding reverse credit transfer. A native of Texas, Sara holds a master’s degree from the University of Texas at San Antonio in experimental psychology and a bachelor’s degree in psychology from Boston University. Seeing my mother retire. Since my brother and I were born, my mom worked day and night (literally) to give us everything we needed. She never complained, and she always encouraged us to continue our education — no matter the cost. She always said she would find a way to make ends meet. The day she retired was a huge celebration attended by many of her former and current co-workers and employees. Every single person had incredible things to say about my mom, and it reminded me of the type of person I want to be professionally as well as personally. She sacrificed so much for us, and put all of herself into her work and her kids, so finally getting to see her take a moment to reflect on all that she had accomplished, both for herself and for us, was a moment I will never forget. What drew you to education? While in grad school, I worked at a children’s home and saw firsthand how institutional barriers and lack of opportunity can impact young people’s lives, especially those living in poverty. My experiences fueled my passion to advocate for students like the ones I worked with, who too often are underserved and underrepresented in the higher education system. I was drawn to this work because I believe higher education is a way to give opportunity back to those who for too long have had to struggle without it.